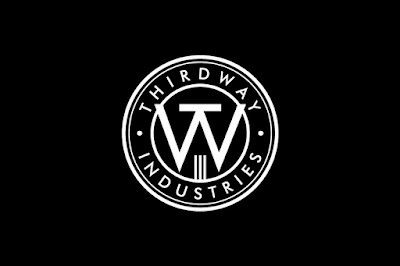 Thirdway Industries' Crazy Summer SALE with incredible deals on the Delirium Series. 50% off Delirium crazy bundle and $119 for cardistry brick that includes Lunatica and Delirium series. 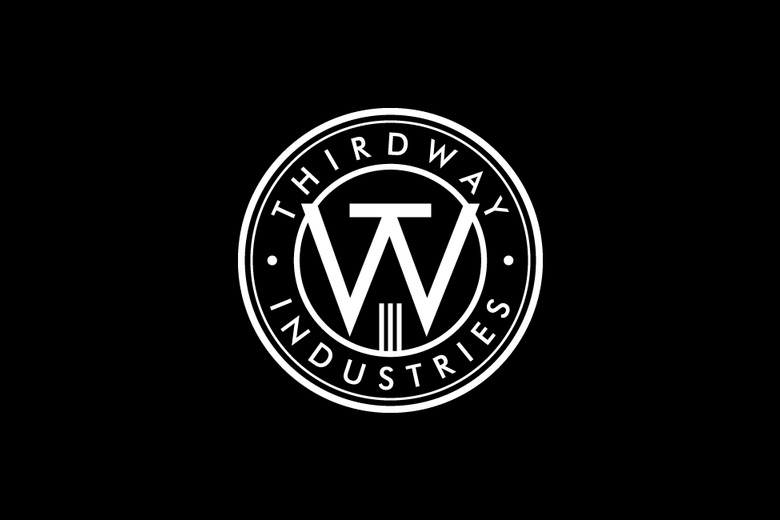 Also, additional discount with coupon code for Thirdway Industries newsletter subscribers.